Reigning international road racing champion Branko Srdanov will make his Isle of Man TT debut this year with the Ice Valley racing BMW by Motorsave Ltd team. Branko will compete in the superbike, superstock and senior TT races on BMW machinery. Branko in the international road racing championship in 2012 was on a BMW SR1000 superbike and at the Macau grand prix in 2012 Branko was riding for the Ice Valley racing BMW team. Essentially Branko has a great deal of experience racing BMW’s on roads circuits which is sure to stand him in good stead when he makes his Isle of Man TT debut this year. Alongside winning the international road racing championship in 2012 Branko has competed twice at the Macau grand prix. 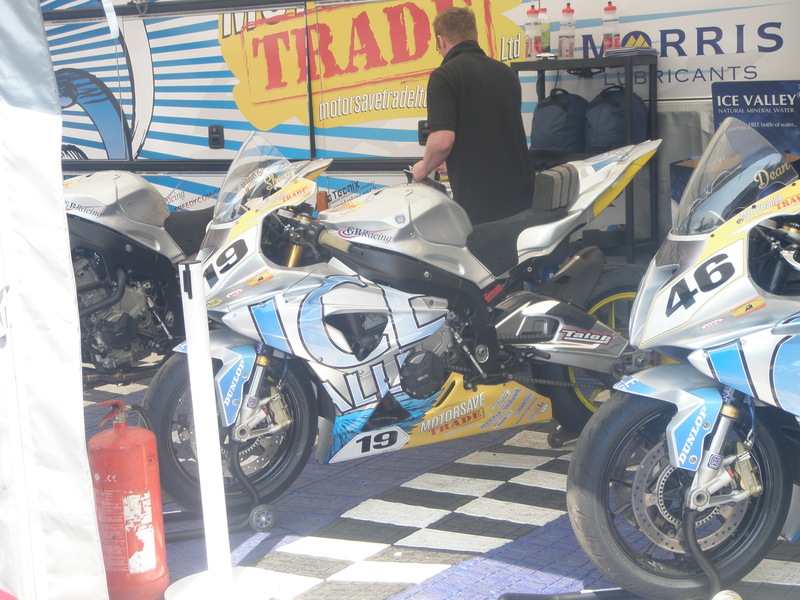 In 2012 Branko finished in the top 15 on the Ice Valley racing BMW by Motorsave Ltd superstock bike. A top all round road racer Branko Srdanov will be a rider aiming to achieve great results in his debut at the Isle of Man TT this year.